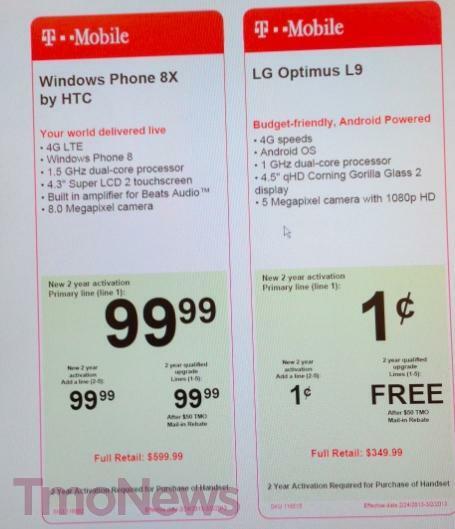 Our deal hunting efforts knows no bounds as a quick look at Staples’ pricing through March 2nd shows some good savings on the Galaxy S III, LG Optimus L9, Galaxy Note II and Windows Phone 8X. These deals begin tomorrow, February 24th and last through Saturday, March 2nd so you’ve got some time to take advantage, but why wait? If you’re eyeing one of these devices, you’ll be hard pressed to find better deals at another third-party big box retailer. That’s especially true for you Galaxy S III fans as a $50 trade-in offer brings your net cost down to $50 with a smartphone trade-in. We don’t appreciate spammers on our discussion boards thanks! Nothing beats the $199 I payed for my note 2. Where did you get it for $199? I got my note 2 for 250 at the tmobile retail store with the 50 dollar in store rebate nothing new but the insurance plan 7.79 for just the insurance and 11.99 for the bundle insurance and warranty it is kinda crazy and the price of the deductible $175 makes u take care of this phone and others like it lol but it is a very interesting phone. I guess its worth it 100 monthly bill coming from a 86 dollar bill. It’s regional. Not all areas do. thanks for this, it’s the 23rd and i was able to get it. 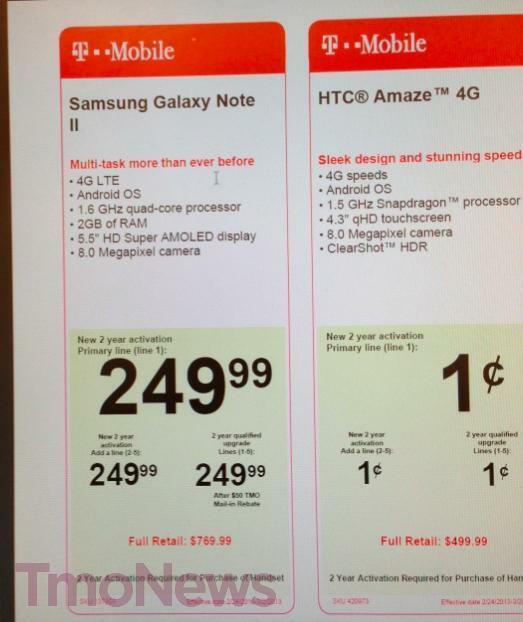 Sams Club (Atlanta area – not sure if all over or not) has instore price for the Note II – $198. Gonna grab one this weekend. 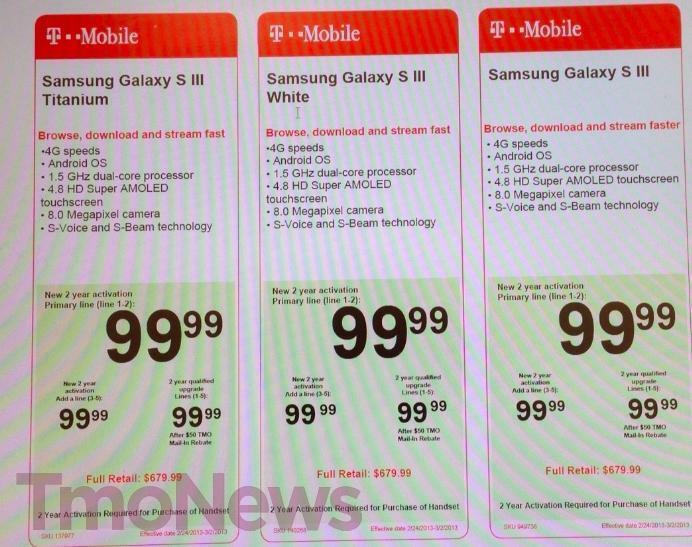 Should some of those phones say 4G LTE?